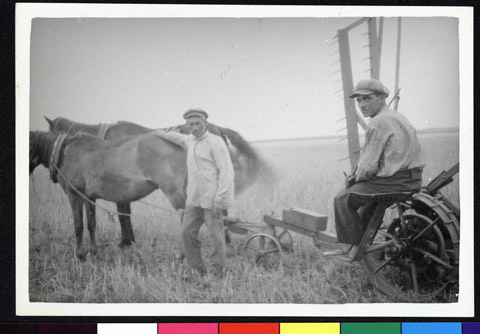 JDC - Archives : Farmers use horses for work in the fields. Search > Search Results > Farmers use horses for work in the fields. Title Farmers use horses for work in the fields.